Number bonds, or number facts are important for young children's mathematical understanding. These are simple sums that we learn to recognise, almost without thinking about it. 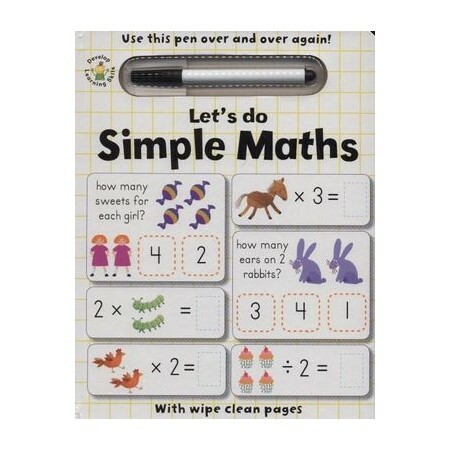 This book has 140 simple multiplication and division sums, devised to help young children to learn and practise some of the number facts. The pages are laminated and can be used over and over again. Use a tissue to wipe the pages. It's very good learning tool for young children.